Since our founding Schmiede Corporation has made it a priority to attract, train, and retain the best talent possible. This has led to over 50 successful years of performing work for the top companies in the country on their most intricate and demanding projects. 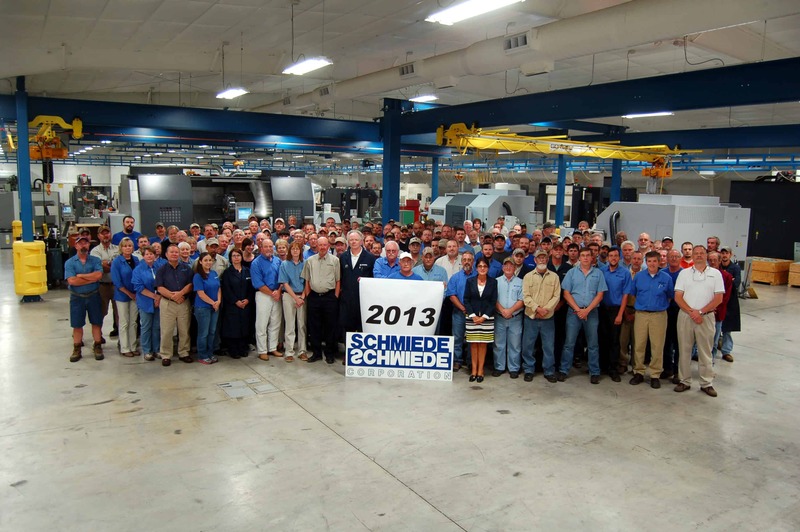 Schmiede currently employs over 150 of these craftsmen from the local community, many with over 25 years of service. At Schmiede, we recognize that our success, and the success of those companies we serve, is dependent on each and everyone of us.